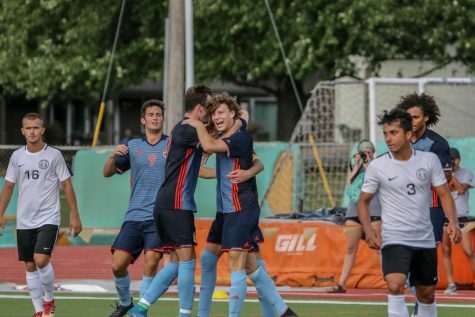 The men’s soccer team has proven to be tough competition in the Heart of America Athletic Conference as well as an offensive powerhouse in its last two games away from home. Coach Nate Houser says it’s great to see guys start to score goals. 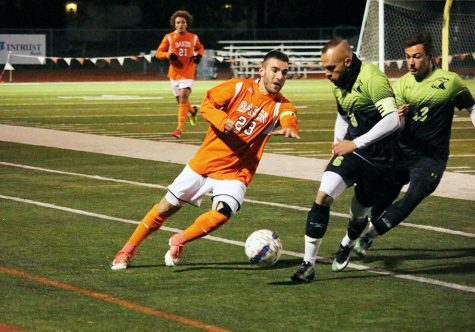 The men’s team defeated the Graceland Yellowjackets 5-1 in the NAIA Game of the Week on Oct. 8 in Lamoni, Iowa. 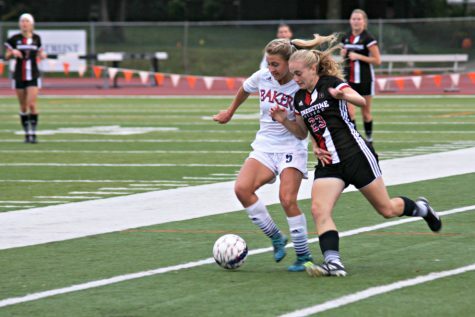 The victory for the Wildcats saw four different goal scorers and four different players with assists. Kyle Young had two goals. Other goals came from Matthew Hamm, Gonnie Ben-Tal and Joe Houlihan. 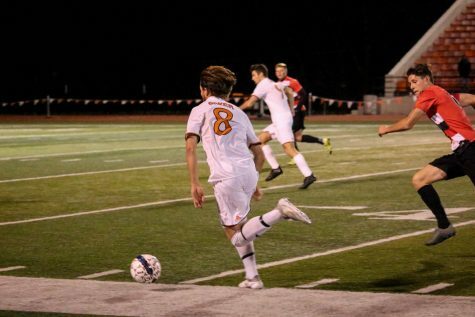 Keaton Anchors, Blake Levine, Houlihan and Young had one assist each that night. Goalkeeper Ryan Emme played a large part in the game with five saves and only allowed one goal on a penalty kick. Young, along with his two goals, had a team high five shots for the night. 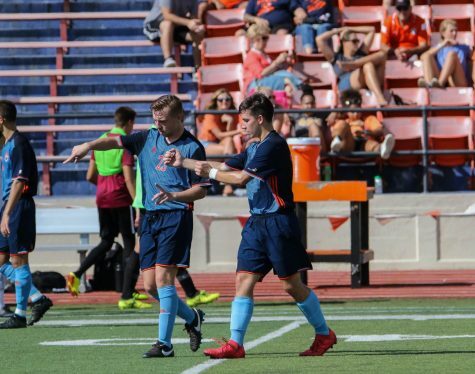 This victory helped to bring the team back after a frustrating rescheduling of its game against Central Methodist, due to weather, and a 1-1 tie to William Penn in Oskaloosa, Iowa. The team has seen a good amount of weather delays in its season thus far. Coach Nate Houser believes these delays can frustrate the players, but the delays tend not to affect the way the team plays. 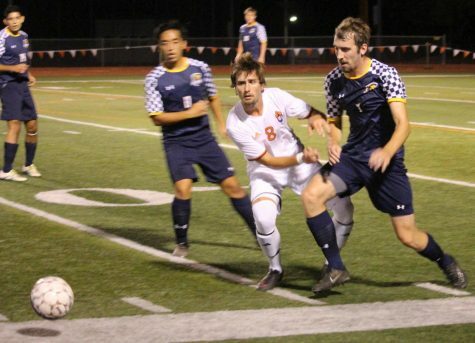 After the victory over Graceland, the team then traveled to Springfield, Missouri, to to complete a 4-0 shutout victory over the Evangel Crusaders with four different goal scorers for the second game in a row. 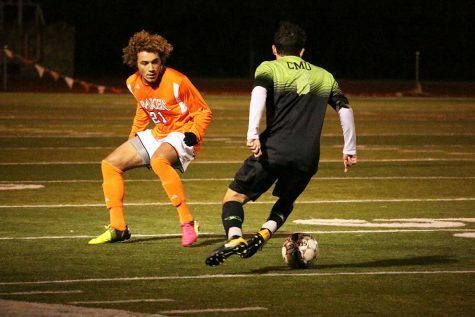 Andres Cooper, Houlihan, Ben-Tal and Austin Halsey all gave Baker goals that propelled the Wildcats over the Crusaders. Halsey and Hamm each had one assist as well. Baker out-shot Evangel 25-5. With the Wildcats standing tall in the Heart standings halfway through conference play, it’s important for the team to stay focused and maintain its stature. 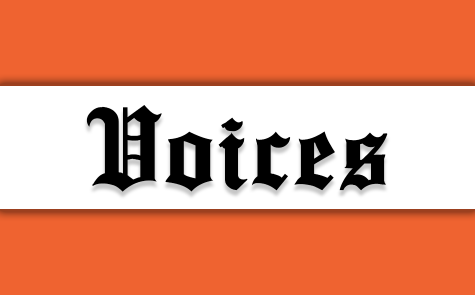 During this time, teams might start to look ahead toward postseason play; however, Houser has the team focus on that goal much earlier in the year. 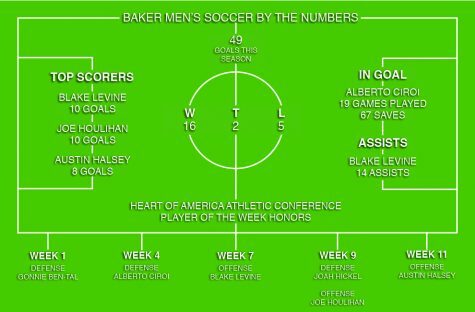 The Baker men’s soccer team is currently 5-0-2 in conference play and 9-2-2 overall. 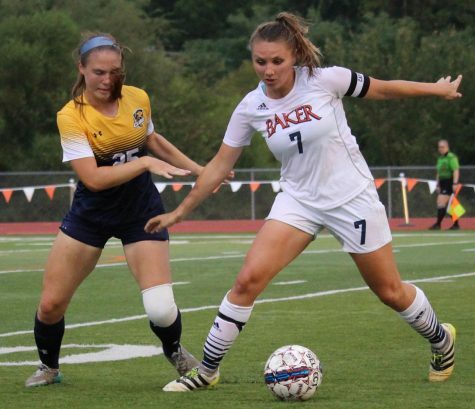 The Wildcats look to continue their winning streak against Heart newcomer Mount Mercy University at 3:30 p.m. on Sunday, Oct. 16, at Liston Stadium.